Ticks can be dangerous and regular tick control around your home and garden is crucial in ensuring safe surroundings for your family and pets. 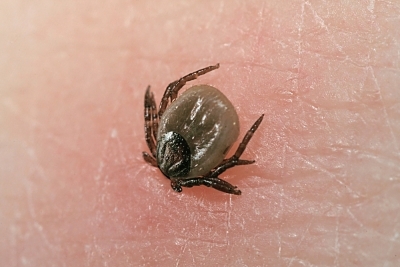 Ticks are small, oval shaped parasitic insects that thrive in warm, humid a moist environment. Their preferred habitat is bushy overgrown areas, shrubs, high grass, and other tall vegetation. Ticks feed on possums, bandicoots and other native animals blood, however ticks will also attach themselves to pets and humans. 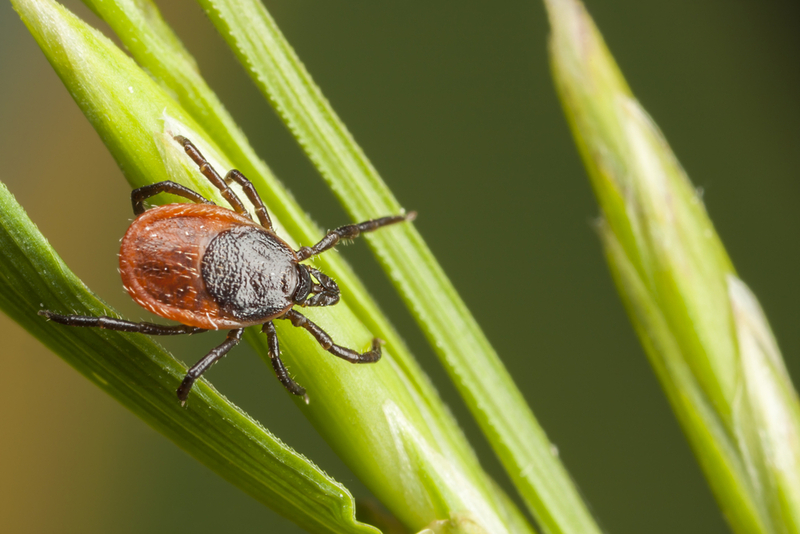 Ticks are not very mobile, and so they find a new host by hanging onto leaves and grass, patiently waiting to latch onto anything that brushes past. Once on board, they quickly locate a suitable feeding spot, usually behind ears, in armpits and groins. There are several species of ticks in Sydney that are commonly found on dogs, however only one, the paralyses tick can prove to be fatal.